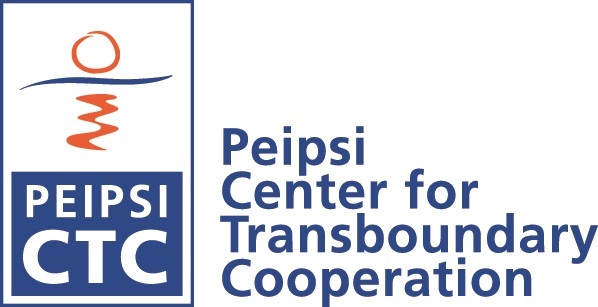 Peipsi Center for Transboundary Cooperation and University of Tartu European College students invite you to participate at Tajik tea-evening in Tartu, on 8 November. The event introduces socio-economic and political life in Central Asia and Tajikistan and discusses about the development cooperation there. We will also watch documentary "Bridging the divide”, which follows the life in the Tajik-Afghan border. As we also have two guest from Pamir area, we have opportunity to see and buy some of their handicraft, herbal teas; also listen to the Pamir music. 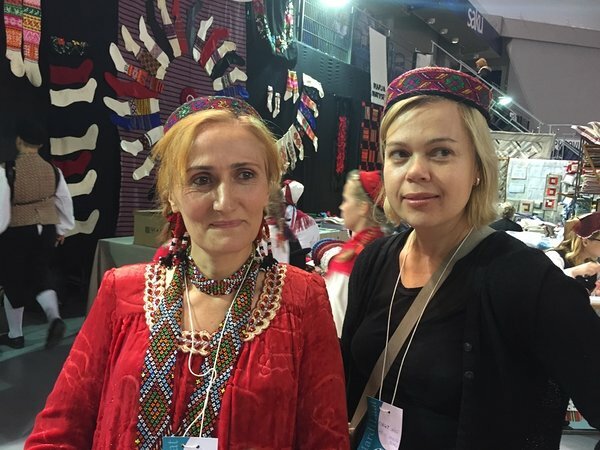 Tajikistan handicraftsmen and their products can be found also at St Martin’s Day Fair (Mardilaat), in Tallinn; on 6-8 November.